The weather has been more confusing lately. There are days when it feels like we’re stuck inside an oven, but the rain has been more frequent also. Once you hear the pitter patter of the rain on your roof, how about preparing a yummy rainy day favorite? 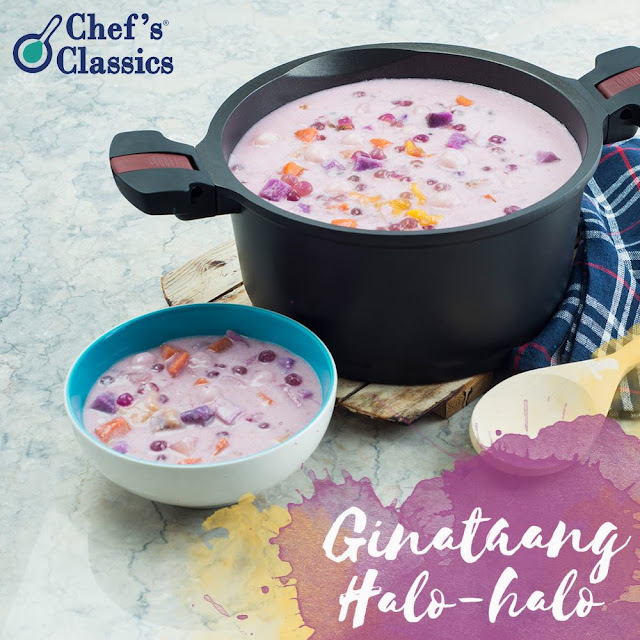 Here’s our recipe for a Ginataang Halo-halo.